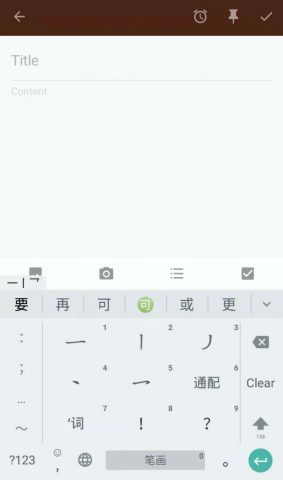 How to Use Chinese Keyboard: How to Type in Chinese? 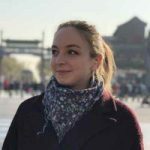 When you’re just starting to learn Chinese and get familiar with the characters, it can be a daunting concept having to then type in Chinese characters and use a Chinese keyboard. Whilst it may be scary at first, it won’t take long for you to get used to using a Chinese keyboard both on your laptop and on your mobile. Especially if you’re using it often. Get on those Chinese apps or talking with Chinese friends on WeChat to practice! Typing in Chinese pinyin using a Chinese keyboard is pretty straightforward. Most Chinese learners will have learned the characters through the pinyin, so will know which letters of the alphabet build which sound. There may be some instances, however, where you mix up a ‘q’ for a ‘ch’ or a ‘j’ for a ‘zh’, in which case you may not find the character you’re looking for. Usually though, the Chinese keyboard is pretty smart and will be able to detect what you’re trying to say. Make sure to watch out for the ü sound, as in 旅行 (lüxing). This ü is made by combining the consonant with ‘v’, so to write ‘lüxing’ you would type ‘lvxing’. Windows and Apple are both pretty friendly nowadays when it comes to switching between different keyboards, much to the relief of the multilingual. You simply need to add the keyboard to your device, and you’re ready to go! You can easily flick between keyboards by pressing either Win-Space (Windows) or by pressing the space bar on a Mac. The most frustrating thing you’ll come across is forgetting to turn your keyboard back to English. (Should read: When you forget to put your keyboard back to English). On any android, windows, or apple phone, you will be able to get yourself a Chinese keyboard by going into settings, keyboard, and adding another language to your keyboards. Different devices will have different keyboard interfaces, but they all work in similar ways. 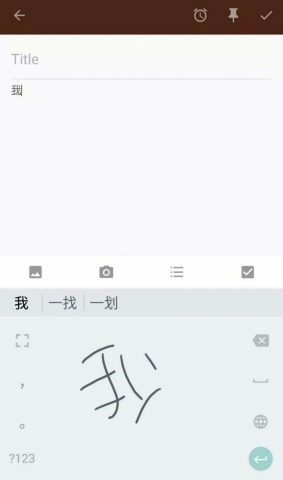 You can also choose between Chinese simplified characters or Chinese traditional character keyboards. 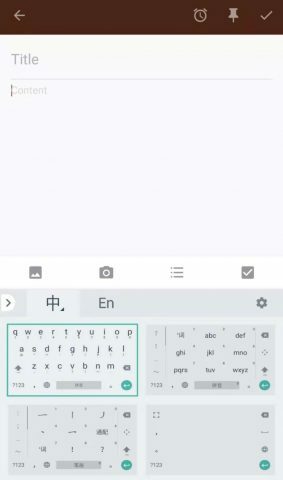 Once you’ve got your Chinese keyboard, now you can start using it! Firstly, choose a method that suits you. The most standard and easy to use method is the Pinyin input method. You may prefer to use the radical input method, if you are unsure about how to spell the pinyin of the character. Or, if you are confident with you’re writing, write out the character with your finger and it will magically appear! For typing longer sentences, or generally anything more than a couple of characters, you’ll probably want to stick with the pinyin input method. Once you’ve typed your word, phrase, or short sentence into pinyin, it will come up with some character suggestions. Typing in Chinese pinyin means that there are many characters you can type which may use the same pinyin, but have different tones. The Chinese keyboard will select characters from those most used, but if you want to select a different one you can use the arrow keys to select a different one, then press space. If you’re writing a couple of characters together or a phrase that is often written as one phrase, characters should come up automatically in the suggested box. For example, below the pinyin ‘jiu dian’ was typed. This, amongst other things, could mean either hotel, or 9 O’Clock. Use the arrow keys, your mouse or the numbers on the keypad to select the one you want, then hit space and the character will appear. There are keyboard shortcuts based on frequency of using the word/phrase you can use, which also work on your mobile device. As well as being based on general frequency, it is also personalised to your use. See which ones you can find! 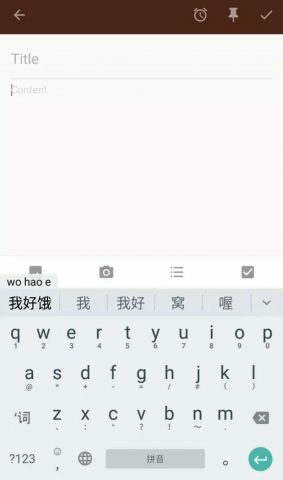 Think you’ve cracked typing in Chinese? Have you checked out the Taiwanese Mandarin Bopomofo alphabet used to type in Chinese? The next one for you to tackle!